exploring the world one beer at a time! 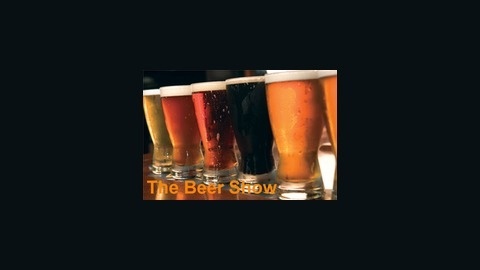 Da Beer Show - Episode 17 - Prost! 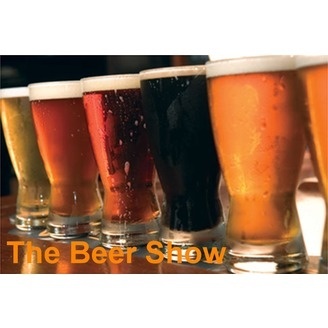 Da Beer Show Episode 16....Do we do negative numbers now? Da Beer Show Episode 15....Who said Moa's were extinct?